Dr. Daniel Dea is a specialist in pulmonology based in Burbank, California. He has a vast medical experience of more than twenty years. 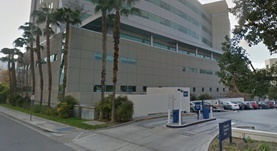 Mr. Dea graduated from the University of Chicago Pritzker School of Medicine and continued with an internship at the UCLA San Fernando Valley. He completed a residency at the same medical institution and a fellowship at the UCLA Medical Center, Los Angeles. He is board certified in internal medicine, critical care medicine, and pulmonary disease. 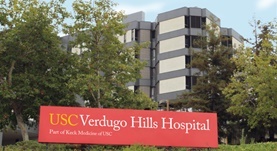 At the moment, he is affiliated with the Providence Saint Joseph Medical Center and USC Verdugo Hills Hospital.